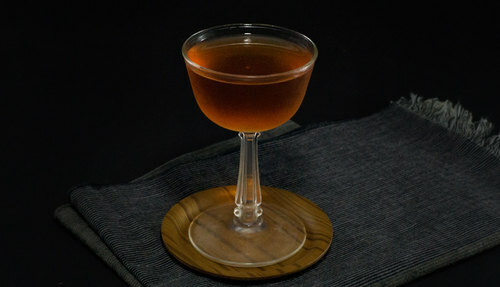 Created at New York tippling institution Death & Co, the Pressure Drop is a wintery riff on the legendary Martinez cocktail. Like its forebear, the Pressure Drop begins with a base of Old Tom gin. 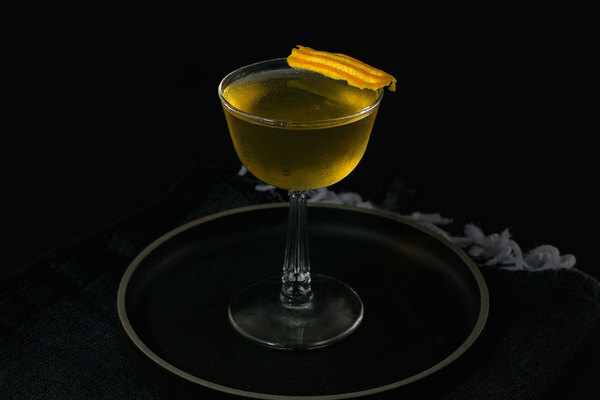 From there it veers into a wintery look, swapping sweet vermouth for amaro, and maraschino liqueur for pear brandy. 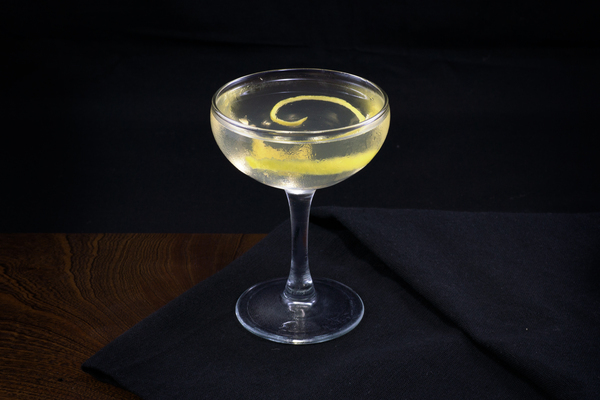 It’s a brazenly dry drink, made for lovers of gin and unabashedly stiff beverages. The whiff is a heavenly combination of fruity pear brandy and herbal gin. It sits casually on the tongue, with subtle notes of caramel and a creamy texture, before finishing with a big splash of intense juniper and bittersweetness. It’s perfect for chilly winter evenings when a brisk dryness and herbal pop is needed. We love Old Tom gin, and this drink is an excellent excuse to pull it out; the intense notes of juniper balance nicely with the pear brandy. We like Ransom best for its deeply complex flavor, but think Barr Hill’s version would work well too. 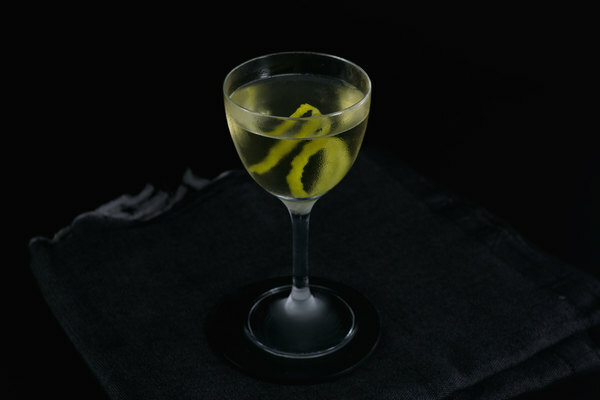 A good aged gin does nicely in this drink, and a typical gin can also be employed with decent—albeit powerfully dry—results. We’ve tried several amari in this cocktail (the original requests Meletti) and prefer a bittersweet style. Amaro Nonino is our favorite, but Montenegro works well too. A sweeter amaro like Averna will also work, but avoid savory stuff like Cynar and Zucca. This drink is not sweet at all, which we think is an asset. If you are looking for something a bit more balanced, try swapping in sweet vermouth for the dry. When preparing, stir briefly in a mixing glass over several large ice cubes. Be careful not to over-dilute the drink. It will lose the creamy texture gained from the amaro and dry vermouth.